Theta Mu Lambda Welcomes Its Newest Members – S.S. TIMELESS!! 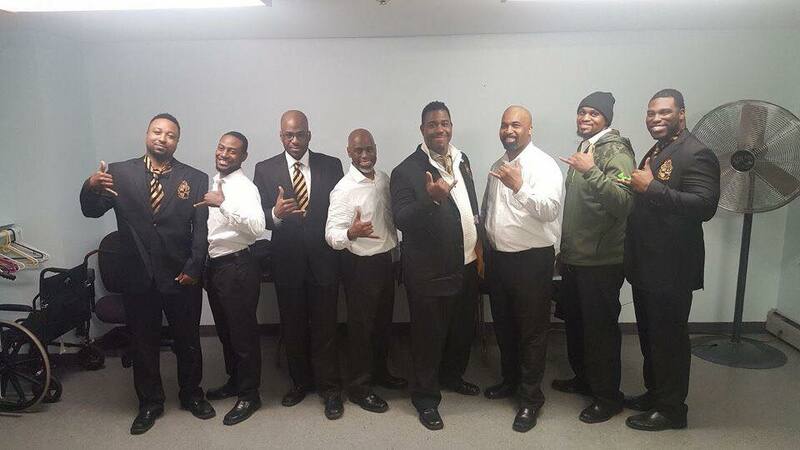 | Alpha Phi Alpha Fraternity Inc.